Be sure to check your American Express accounts for several new free money Offers for You that may be available to add to your eligible Amex card/s. 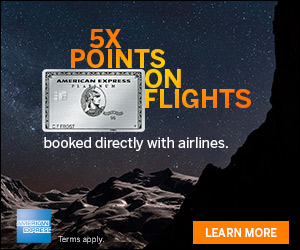 I love Amex Offers for You and especially love getting free money with these Offers! It is a great benefit of being an Amex cardholder. Add these to your card/s if you think that you can use them! 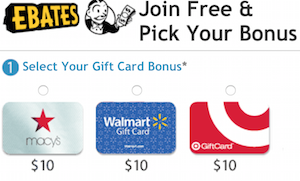 Don’t forget that there is also Free Sam’s Club Membership With Amex Offers! I love Amex Offers for You and save so much money! 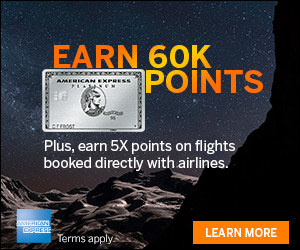 Check your Amex account and post a comment if you had these Offers for You or different ones. Remind me — what can I get from Abobe.com for $15?? EFF: you can get bits and bytes. Plus, you’ll owe more later.